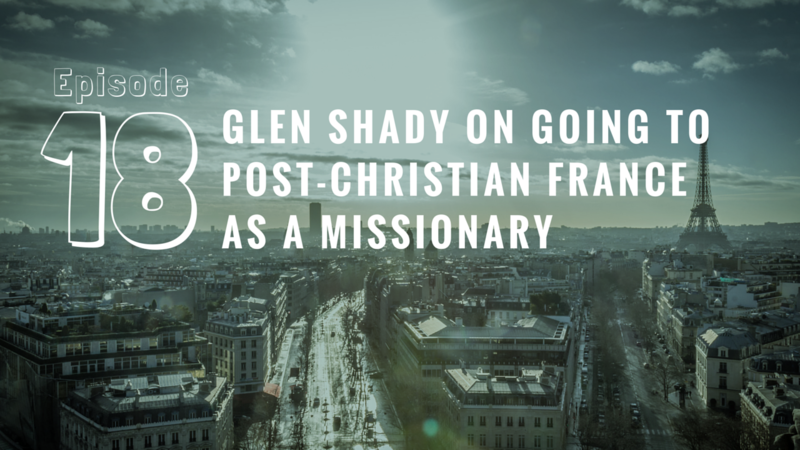 What if we told you that you should and can preach the Gospel every time no matter the passage? We believe you should and can. 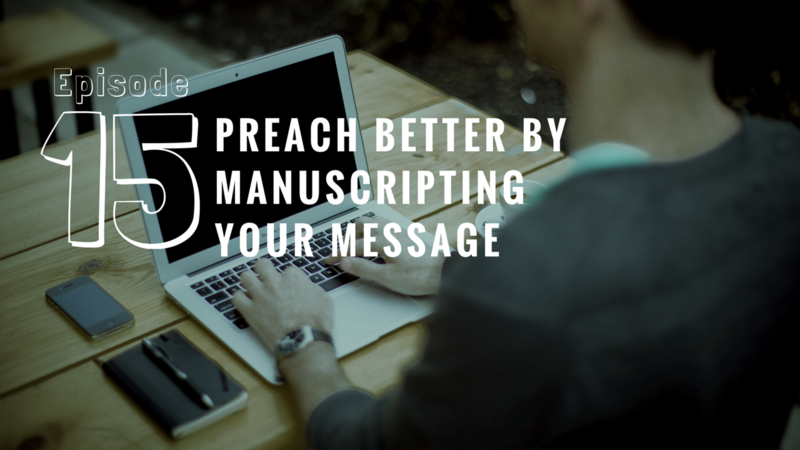 In today’s podcast we break this idea down and show you how to do it with a few examples. This is so important that if we don’t do this, we leave people with simply self-help sermons. And those don’t do any eternal good. Join our Facebook Group – a community of pastors learning to preach and lead better! 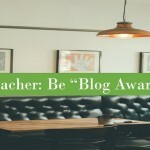 Want 56 weeks of preaching topics and 2 Evernote templates for free? 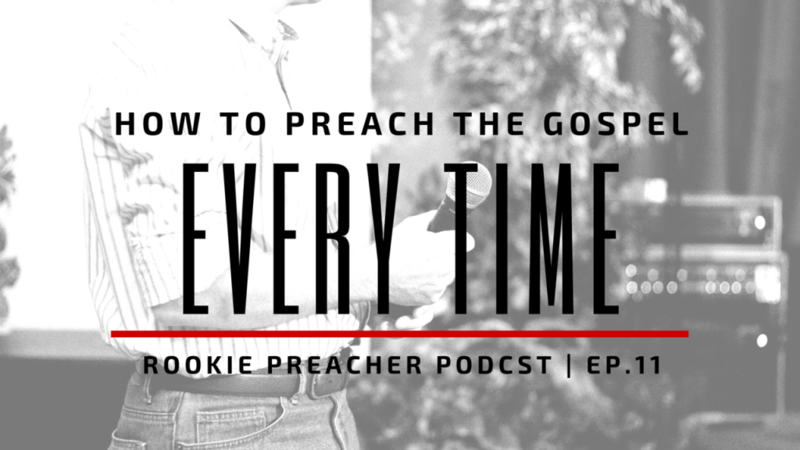 Get your copy by subscribing to RookiePreacher.com! Email us! 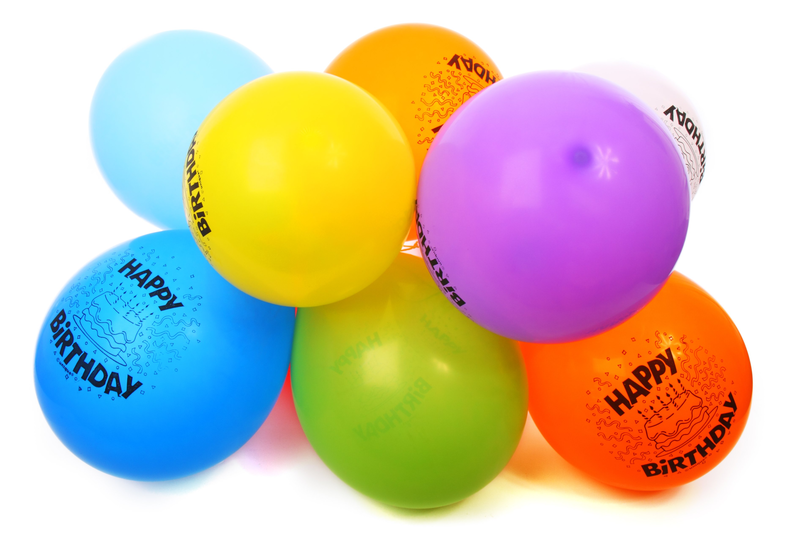 And let us know if you want us to discuss something specific! Don’t preach the ethics of Christianity without preaching the life-change of Christianity! Self-help sermons don’t do any eternal good. Preach the Gospel every time. 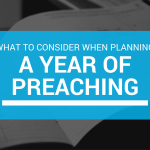 Biblical preaching is preaching the Gospel every time. 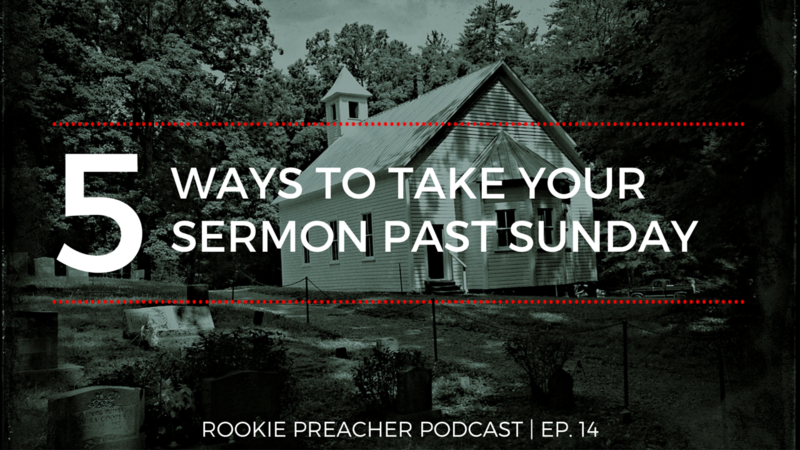 You can preach from any passage and connect it to the Gospel. 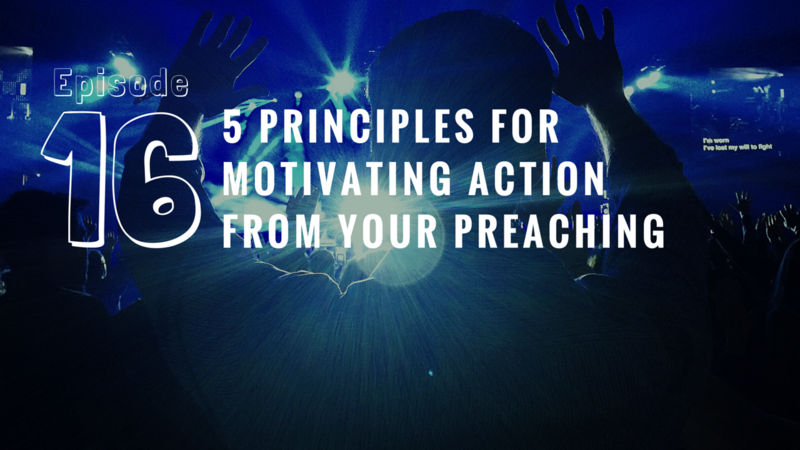 Our goal is to proclaim the good news and make disciples. So why aren’t we? 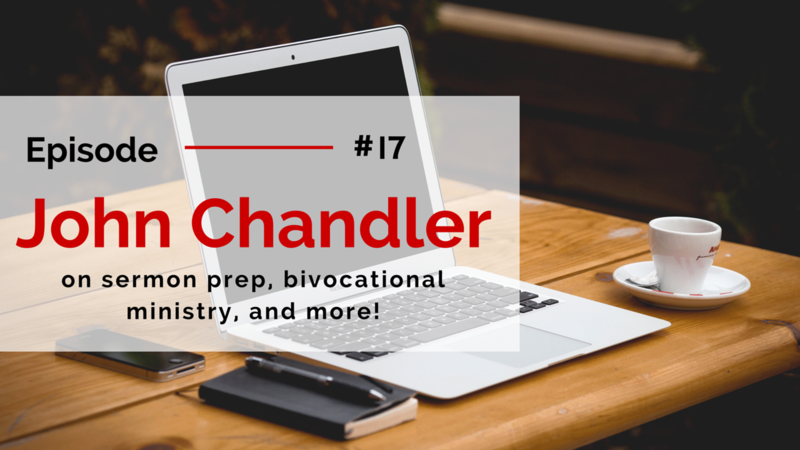 RPP 017: John Chandler on Sermon Prep, Bivocational Ministry, and More!